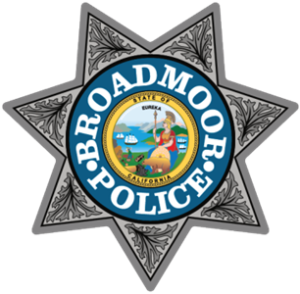 The Broadmoor Police Department sponsors several community events throughout the year including Candy Cane Toy Drive, an Easter hunt and much more. 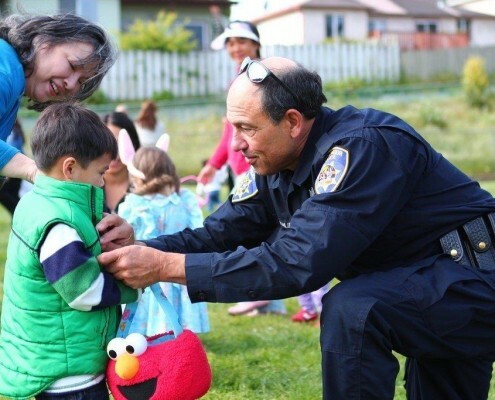 Our department has prided itself in keeping a close positive relationship with our residents. We welcome our residents to keep in touch with our department and if there are any events that you know are upcoming, do contact us and let us know if we can attend. 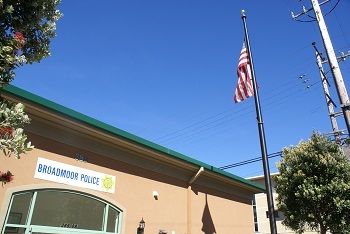 *Please note the number you are calling from when requesting an officer's response.